Experience the sounds of China with Auckland Libraries’ Chinese Salon Series concert. 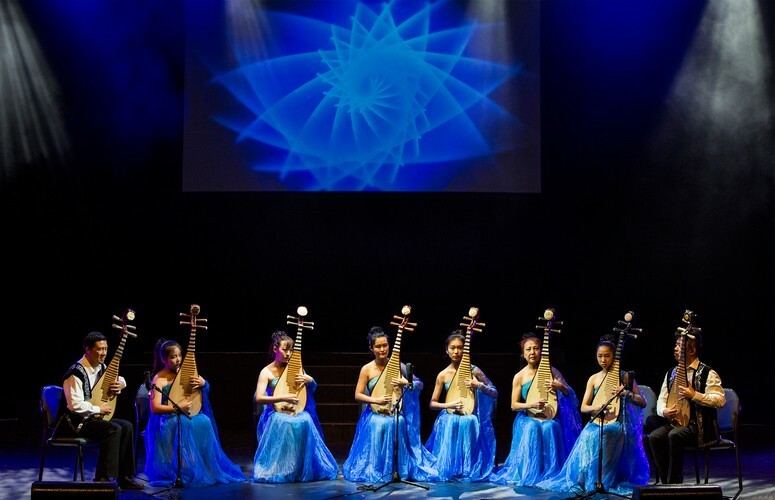 Coordinated by musical virtuoso, Gao Ming, the concert will feature 22 young performers from age 7 to 17 playing a range of authentic Chinese musical instruments, including the guzen and pipa. The event is bilingual, with two MCs speaking English and Mandarin.